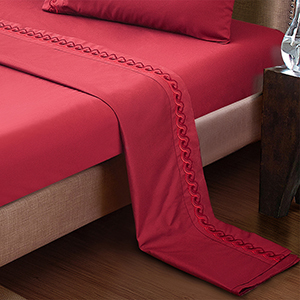 DEEP POCKETS FITTED: Deep pocket fitted sheet with elastic all around stays on bed tightly. Fits mattresses up to 14". EASY CARE - Machine wash in cold. Dries quickly on tumble dry low. Classic style indicates that elements of the bedding are timeless and have endured to the present day. These elements may combine with contemporary manufacturing techniques to produce a modern product. 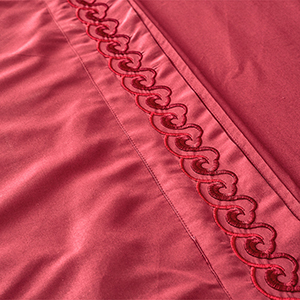 The embroidery pattern, elements of traditional fabrics designs represent a few aesthetics you might see in classic style bedding. 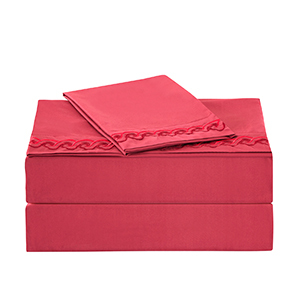 The hotel collection sheets are made in finer and stronger yarns, resistant to fading and pilling. Intense density makes the sheet sets durable, less likely to rip or tear. 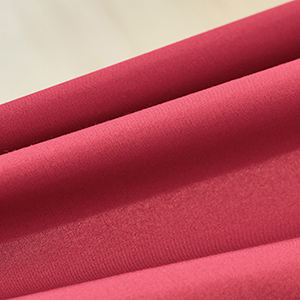 ARTALL premium microfiber fabric uses extremely fine fibers that feels incredibly soft while staying breathable.